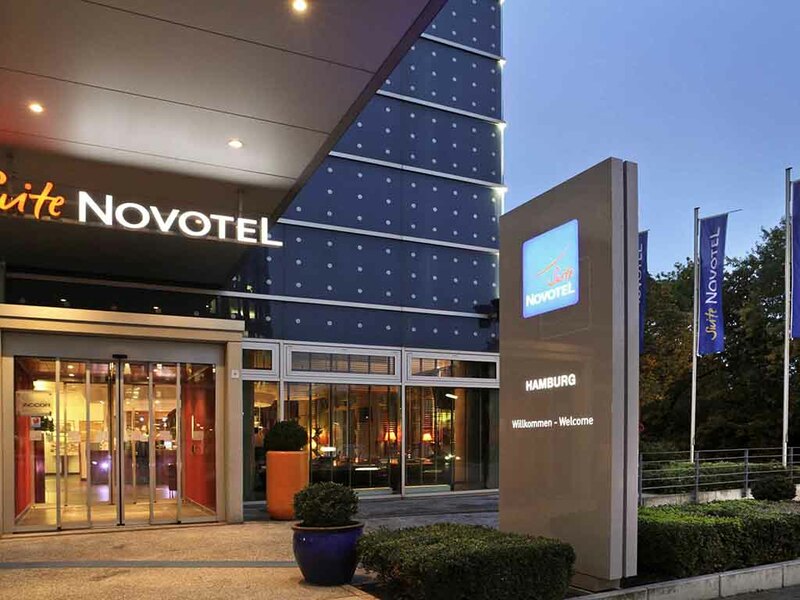 The 3-star Novotel Suites Hamburg City is close to train station and metro. The 30-m² suites have a kitchenette, double and spare bed, table, shower, bathtub and separate toilet. Free massage on Thursdays after work. Close to many sights and shopping The Jungfernstieg is 11 minutes by subway The Alster lakes are a few minutes walk away. Lean back in your comfy chair and live out your passion for travel across five continents. Choose from our wide selection of over 65 drinks and put your travel plans into action at your leisure. 객실도 크고 침구도 깨끗하고 좋았습니다.